We believe the integrity of the project must never be compromised. We focus on the flow of program related information to achieve the required goals. We offer a comprehensive 24/7 Facility Maintenance service to keep your business running smoothly. We provide an experienced and objective advocate that acts in your best interest. 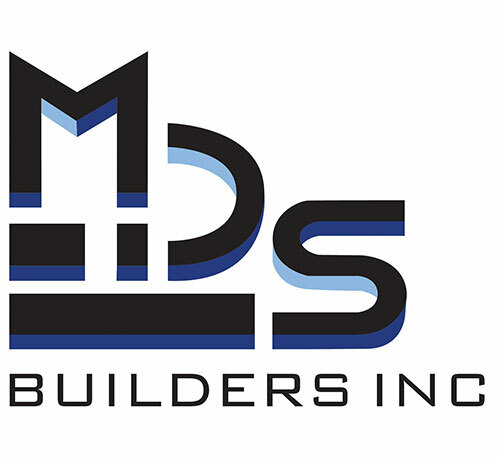 MDS Builders, Inc. was founded in January of 1989 and specializes in the construction and renovation of private commercial facilities. Download MDS Builders, Inc.’s Brochure to learn more about our diverse building services today!